﻿ The Catalan Winter, What Clothes to Bring? Northern Europeans have long associated “Sunny Spain” with sun block and sandcastles, sitting outside and sipping sangria on balmy evenings with loved ones. But the summer doesn’t last all year, even in these warmer climes, and while it may not be as wintery as the frozen north, those sojourning Catalonia in the cooler months may be best advised to pack appropriately and not be caught with a chilly chorizo! Catalonia may be relatively small as Spanish regions go, but even within that modest corner of the Spanish frontier, the weather varies with the geographical differences. In the northern province of Gerona on the border with France, the climate is oceanic, with slightly cooler temperatures and more rain. 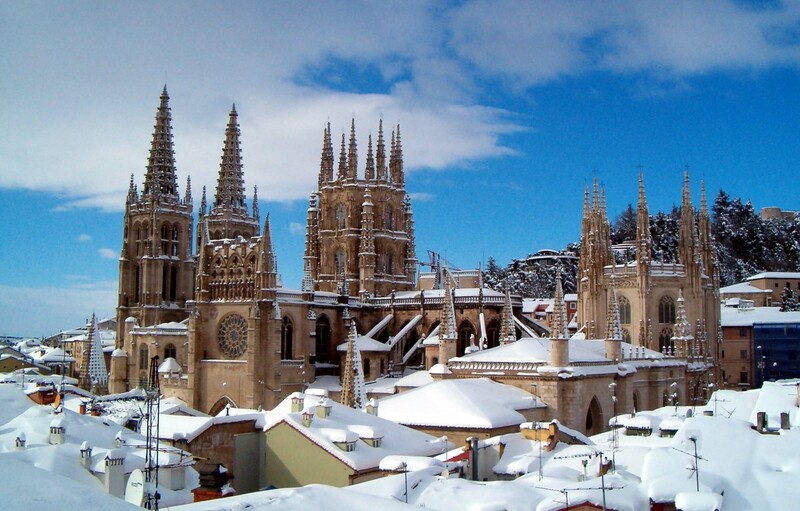 Inland to the town of Lleida, the climate is continental, which means a few degrees colder, but with less precipitation. Unsurprisingly, the alpine climate of the Pyrenees is colder still, with average January temperatures at just above freezing. Barcelona and surrounding areas have a slightly warmer Mediterranean climate, with an average January temperature of around 12°C, so if that’s your Catalan winter destination then it’s not as cold as it could be! So the question is: what kind of activities do you plan to do on your winter break? If it’s winter sports that takes your fancy, Catalonia can provide with 10 ski pistes just a few hours from Barcelona, and a season that extends through to April. For this kind of holiday you will of course need to wrap up warm. But if it’s beautiful Mediterranean coastal walks you have in mind then autumnal attire will probably suffice, but be sure to pack an extra layer in your pack in just in case. If it’s the hustle and bustle of the regional capital that appeals to you, with its history, cuisine, pub crawls and nightlife, Barcelona is unlikely to disappoint. The city may be warmer than much of Europe through winter, but it’s not the Caribbean, so be prepared for those cold snaps. An adventure on the Barcelona pub crawl is a fun experience, but remember that alcohol can lower your body temperature!